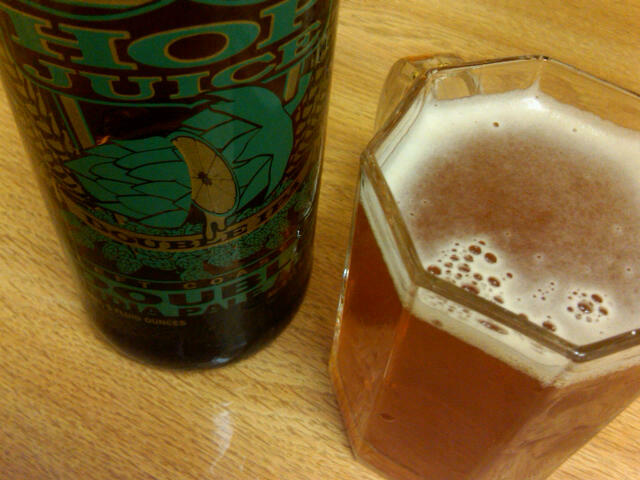 Hop Juice is a double IPA from San Clemente, Ca. Super hoppy in a good way. If Hoppy IPA’s are your cup tea then drink up.